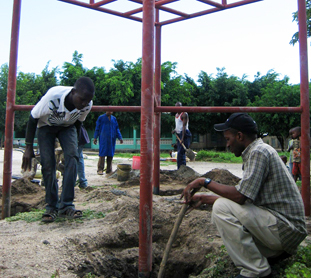 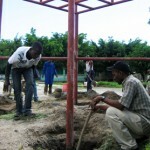 The Orphans Foundation Fund Water and Sanitation Project for the Muslim community in Merelani is coming along well. 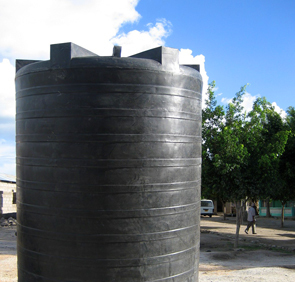 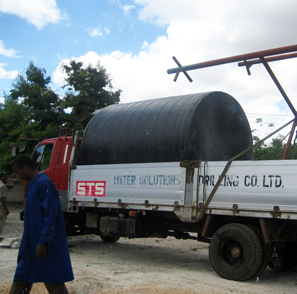 Water Solutions, who was contracted to do the technical aspect of the installation, will complete the installation of the water tank and pump before the end of April. This entry was posted in Recent News and tagged Africa, bore, clean, drink, foundation, fresh, fund, Hole, orphans, pump, Solutions, tanzania, water, well. Bookmark the permalink.